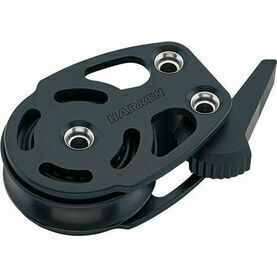 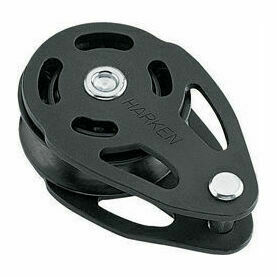 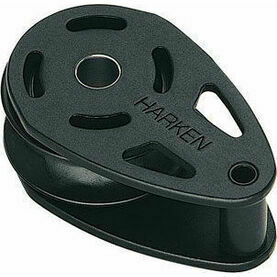 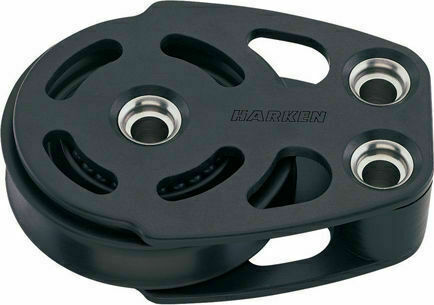 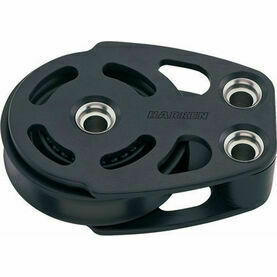 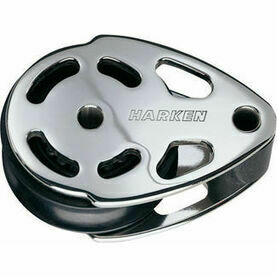 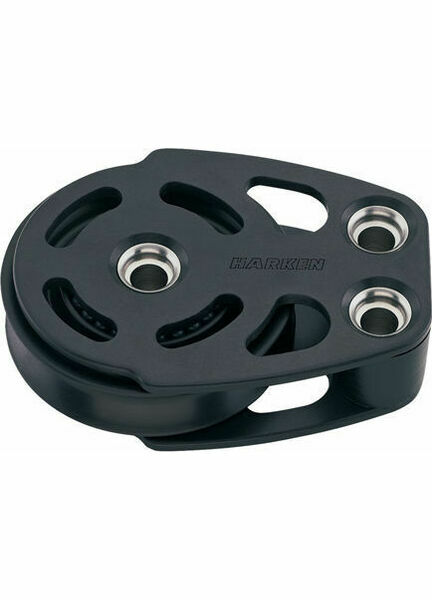 Harken’s ESP line of boat blocks, which includes this 75mm Aluminum ESP Footblock, are a complementary choice to their existing models, but with simple changes to the design and construction. 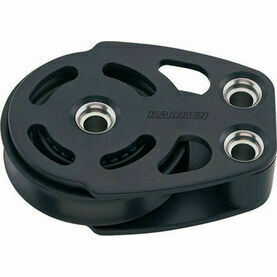 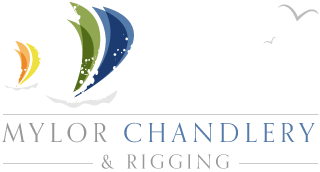 By adding sleeve bearings to the sheaves, this ESP boat block is able to handle high static loads, and is ideal for halyards or limited purchase systems on cruising vessels. 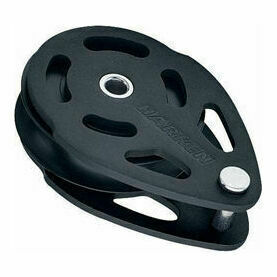 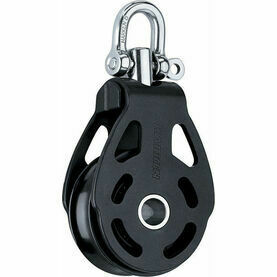 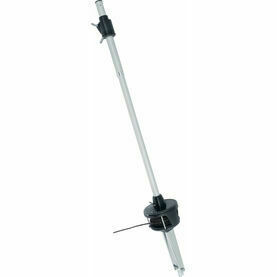 This ESP footblock can also be used to redirect lines on the deck.